Glass bottom boat tours are a great way for those that cannot swim to view the colorful marine life and corals of the Great Barrier Reef from Port Douglas.If you can swim, you really don’t need glass bottom boat tours as you will be able to see the fish and coral by simply snorkeling. If you are not a strong swimmer, then the Port Douglas day tour boats provide pool noodles, which provide excellent flotation assistance to those concerned about their in water abilities. Some people however, experience mask claustrophobia which renders them unable to snorkel and some people do not like to swim. For these people, glass bottom boat tours or a semi submersible tour is a great way to experience the Great Barrier Reef from Port Douglas. 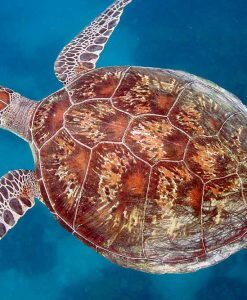 On the outer Great Barrier Reef there is only one tour company from Port Douglas that has facilities that cater for those that do not swim. They have two very large boats that travel out from Port Douglas to a pontoon on the Great Barrier Reef. The pontoon is a platform that is attached to the reef. On the pontoon structure there is an underwater viewing observatory. This is also good for people who cannot snorkel or swim. There are two large semi submersible boats moored at the pontoon. The semi submersible differ from glass bottom boat tours in that they sit deeper in the water and the sides of the hull are clear. 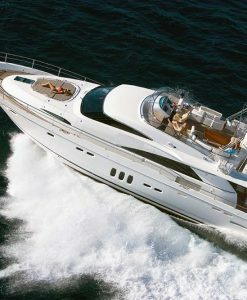 Glass bottom boats are usually a smaller tender that have a viewing panel in the floor of the vessel. The only down side to these options for non swimmers is that the boats themselves take very large numbers of people – between 350 and 450 on each boat. If large numbers of tourists are not your thing, then perhaps consider one of the Island Glass Bottom Boat tours . 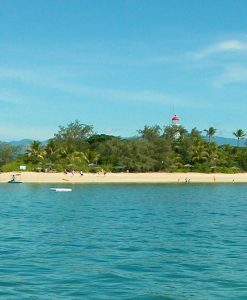 From Port Douglas there is another option for those seeking reef viewing for non swimmers by glass bottom boat, and that is the Low Isles. If you do not wish to travel on a boat with large numbers of people then the smaller more personalized day tours visiting Low Isles would be perfect. 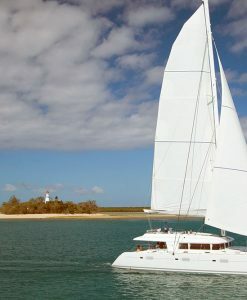 All of the Low Isles tours from Port Douglas have access to glass bottom boat tours. Plus you have access to the island itself. The Port Douglas boats use the glass bottom boats to ferry passengers to the sandy shores of Low Isles – spotting corals, clams and turtles on the way. Glass bottom boat tours are also good for small children who wish to view the reef but that are not that strong or confident in the water. If you have people in your group that wish to paddle but not be out of their depth then the Low Isles is an excellent choice as the water is shallow from the shore of the island. 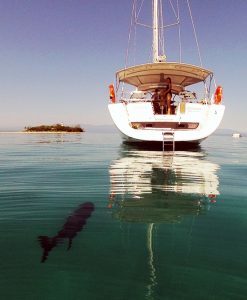 Most of the Low Isles tour day boats offer interpretive glass bottom boat tours for non swimmers where marine guides point out marine life of interest and commentary on each creature. 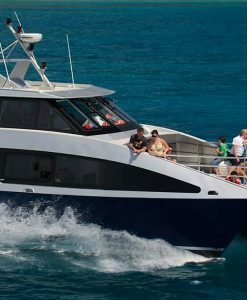 There are a number of great boats available for private charter from Port Douglas that can take families or mixed groups of swimmers and non swimmers to Low Isles. 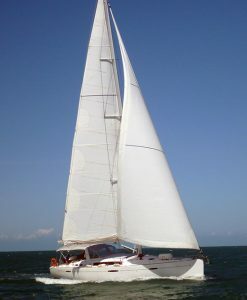 The individual charter boats have glass bottom boats moored at Low Isles and can cater for swimmers and non swimmers alike. If you are interested in inquiring about glass bottom boat tours from Port Douglas please give Port Douglas Reef Charters a call.